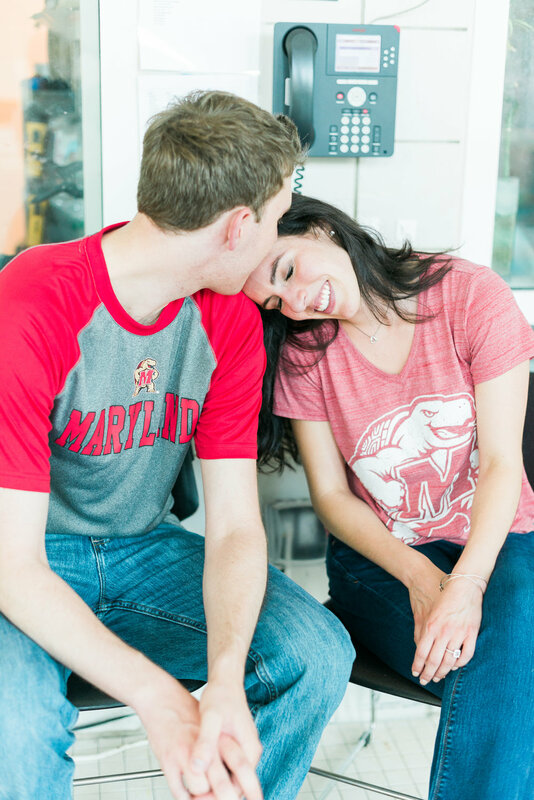 Maryland sweethearts & soon to be Mr. & Mrs.
the place they met & fell in love. 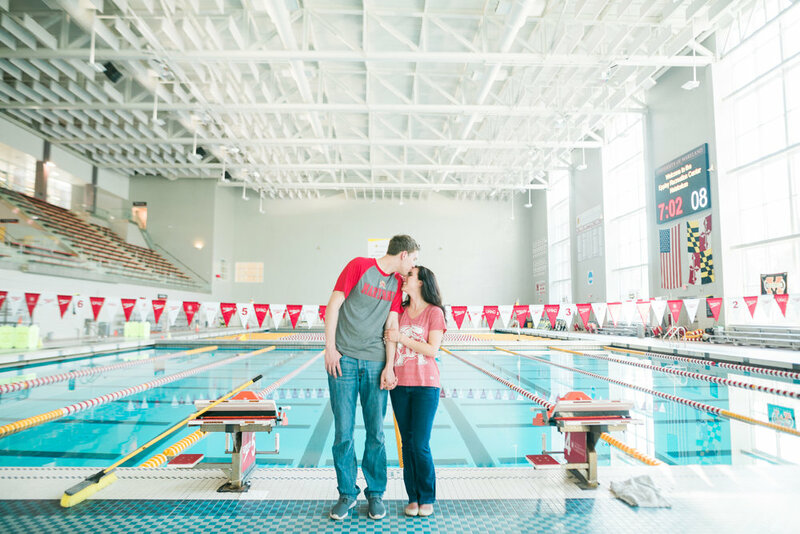 Colleen & Patrick met while working at UMD's Natatorium located in the Eppley Recreational Center & it was a treat to have the place all to ourselves for a few minutes of their engagement shoot. 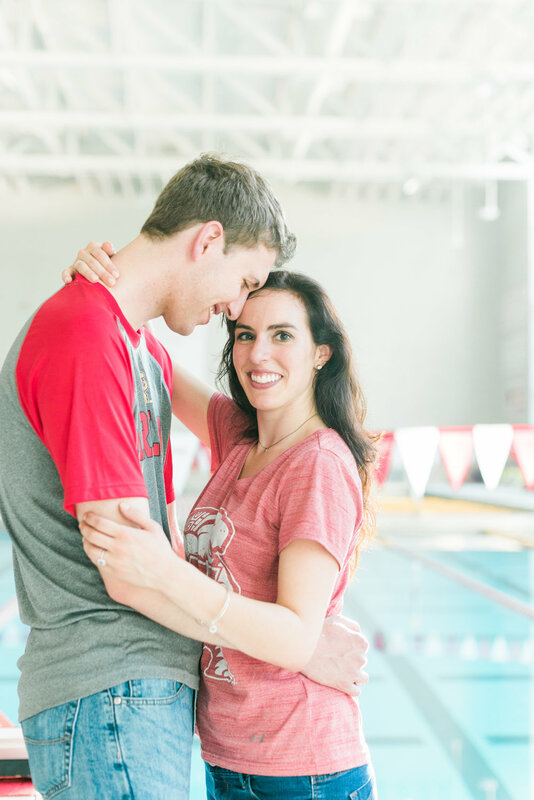 Congrats again Colleen & Patrick! 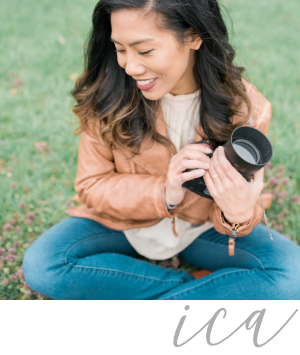 Thank you for sharing your story with me & allowing me to visit the places that mean so much to you both.